General petroleum company , drilling , oil and Gas , oil & gas , An Oil Company That Works , exploration oil and gas. GPC started drilling the first well of Bakr Field (Bakr 6) in the Eastern Desert on April 1958. Some 170 exploration wells were drilled in GPC Fields (Eastern Desert, Western Desert, and Sinai) till December, 2014. The total number of productive drilled wells reached 500 since startup until December, 2014. GPC is considered one of the earliest companies in Egypt that applied modern technological methods for horizontal & directional drilling. The actual production, which had been preceded by a partial development, started in 1960 with an average of 4.4 MBOPD. Later on, finds followed and now GPC owns 25 productive fields in the Eastern Desert, Western Desert and Sinai. 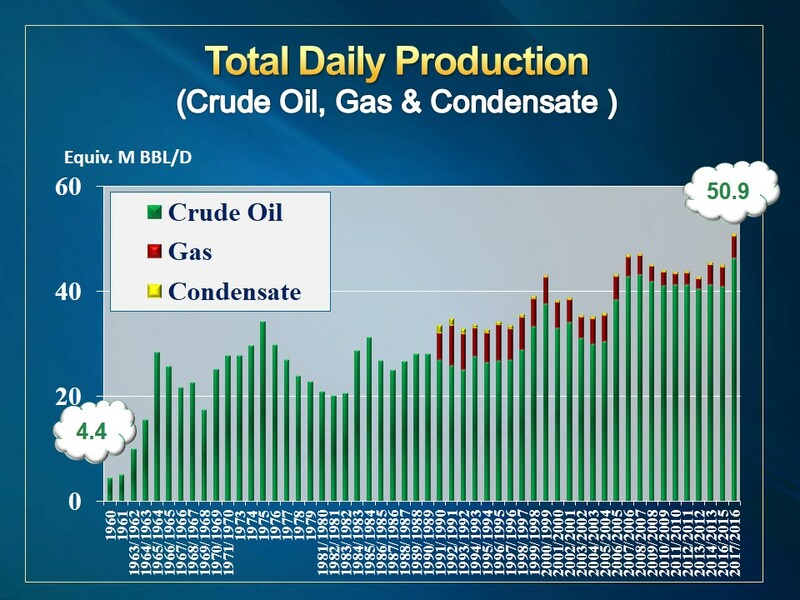 Production increased to reach 41.6 MBOPD crude oil and condensates, natural gas 18.7 MM SCFD (Total Production 45.4 MBOEPD during the fiscal year of 2013/2014.